I don’t know about you guys, but I am E.X.H.A.U.S.T.E.D!!!!!! This week has been packed-to-the-brim kind of week. 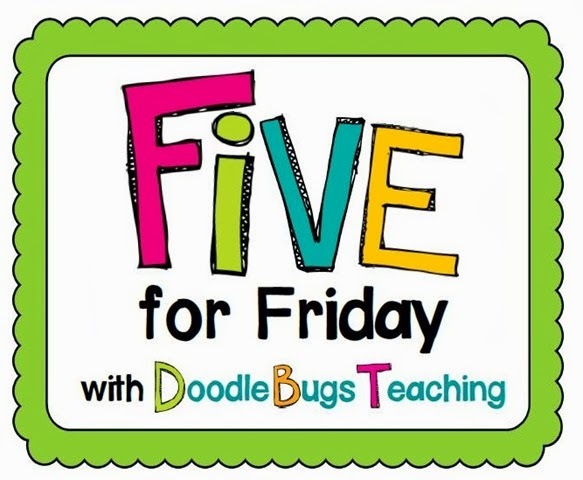 There is really only one way to share it with you, and that is through Doodle Bug’s Five for Friday! Here are my five randoms for the week. 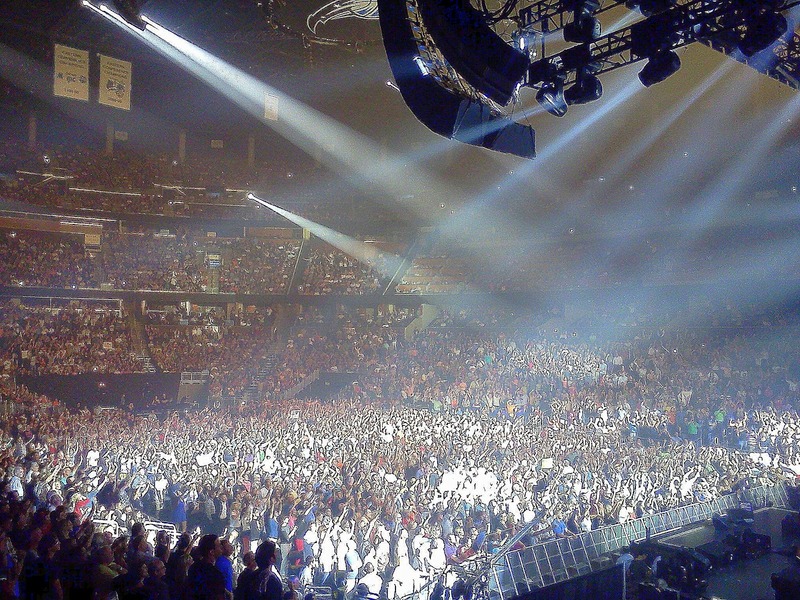 A while ago my husband surpirsed me with tickets to see Paul McCartney at the new Amway Center here in Orlando. 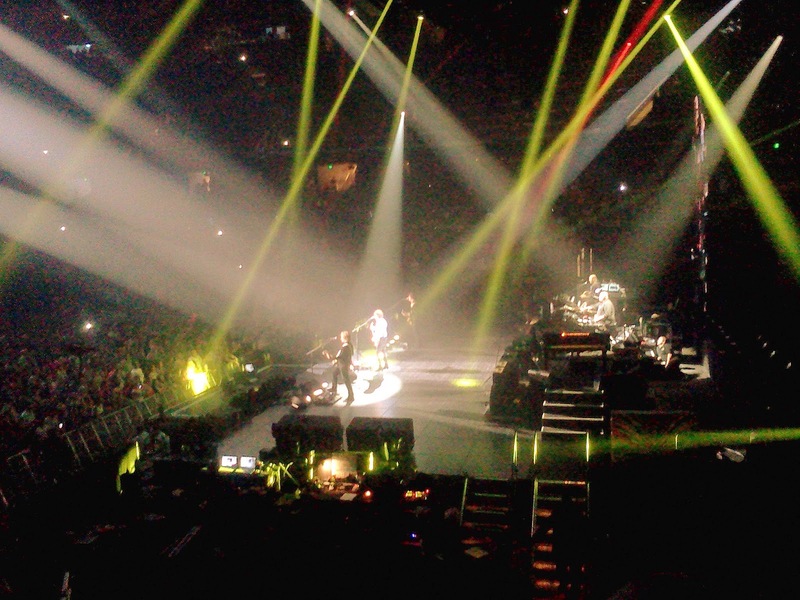 Sunday was the concert and BOY was it amazing! Here are some highlights from the show. If you follow me on Insta (@appliciousteacher) then you got a play by play of the show! Just singin’ along with 55,000 other people! This year, we are losing a few more. One to retirement, and two to relocating! 3. End of the Year fun! 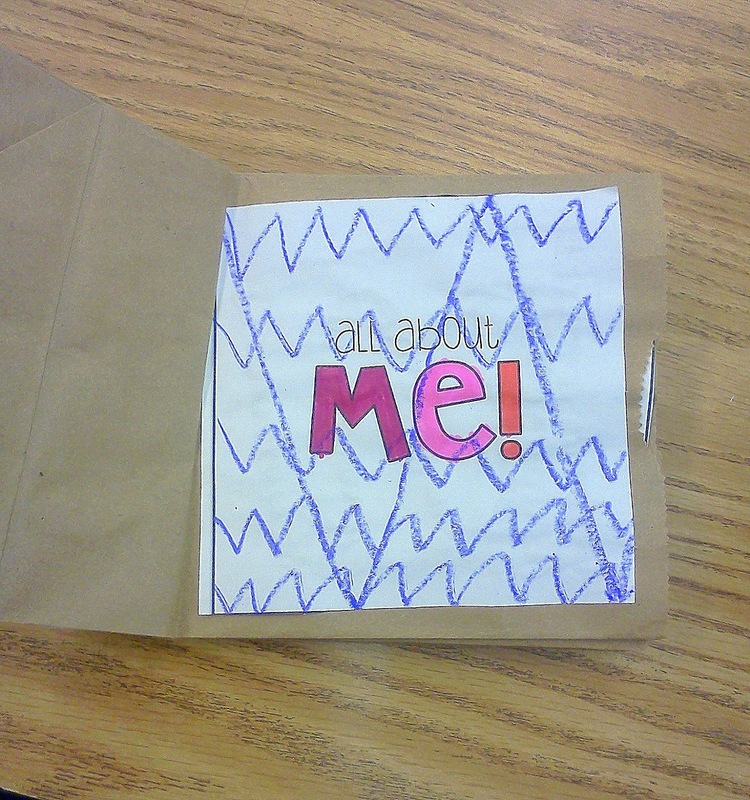 To celebrate a great year, we are creating these paperbag memory books from Hope King. They are turning out soooo cute! Apparenlty even my kiddos are obsessed with chevron! LOL! We are also working on adding to our Summer Buckets. To see more on those, click here! Even though our year is winding down, we are still full steam ahead for math. We finally moved onto Capacity! 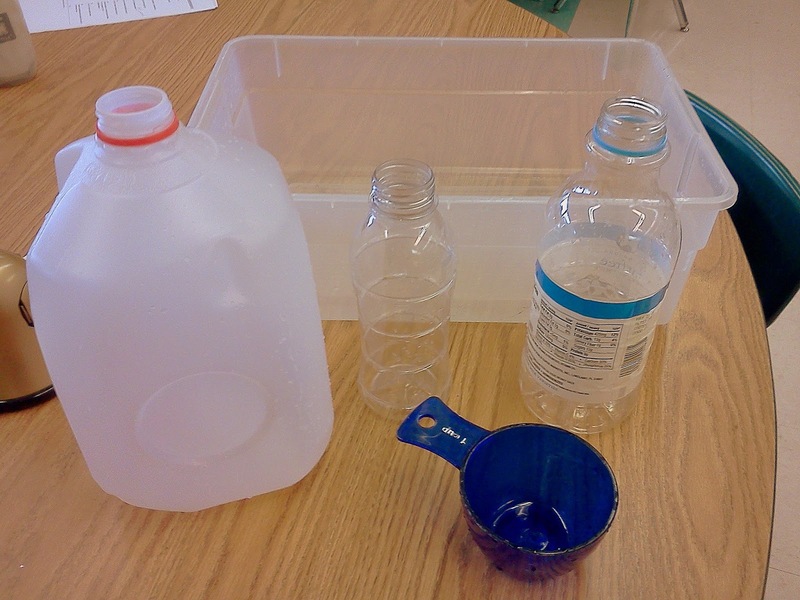 Yesterday, I used empty containers to explore cups, pints, quarts, and gallons. Who needs fancy containers from a catalog?! LOL! 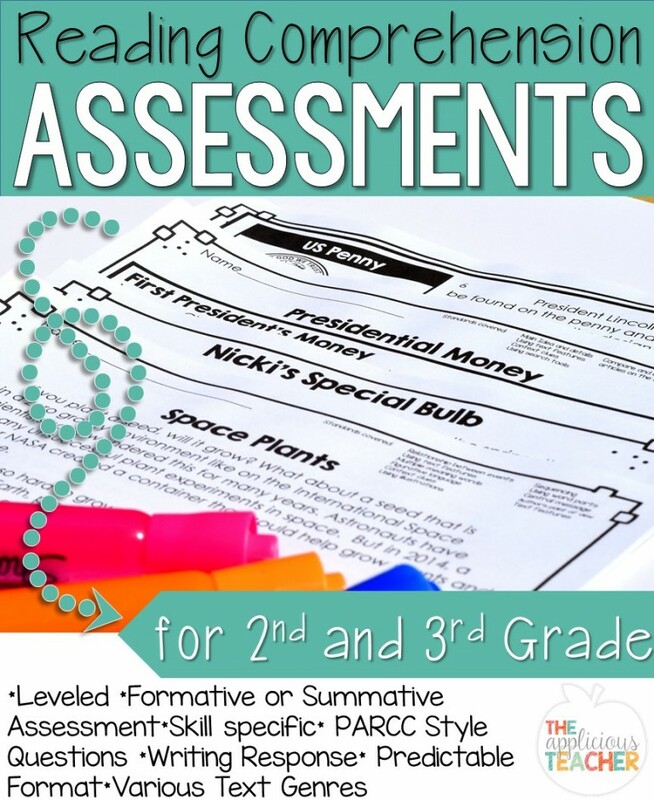 I can’t wait for my kiddos to make these fun classics guys. What’s better than a gallon monster? Click here to download the FREE template and bonus challenge sheet for this guy! I’ve included a mini version too! So, like most people, I am currently obsessed with chevron! 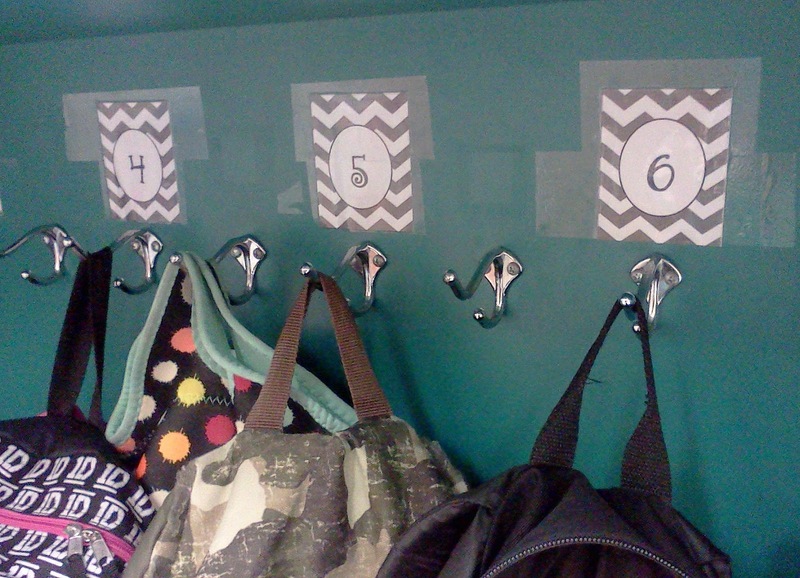 Last year, I made these number tags for my backpack hooks. I think I will need to expand this theme to the rest of my room (with out losing too much of the apples! LOL!) 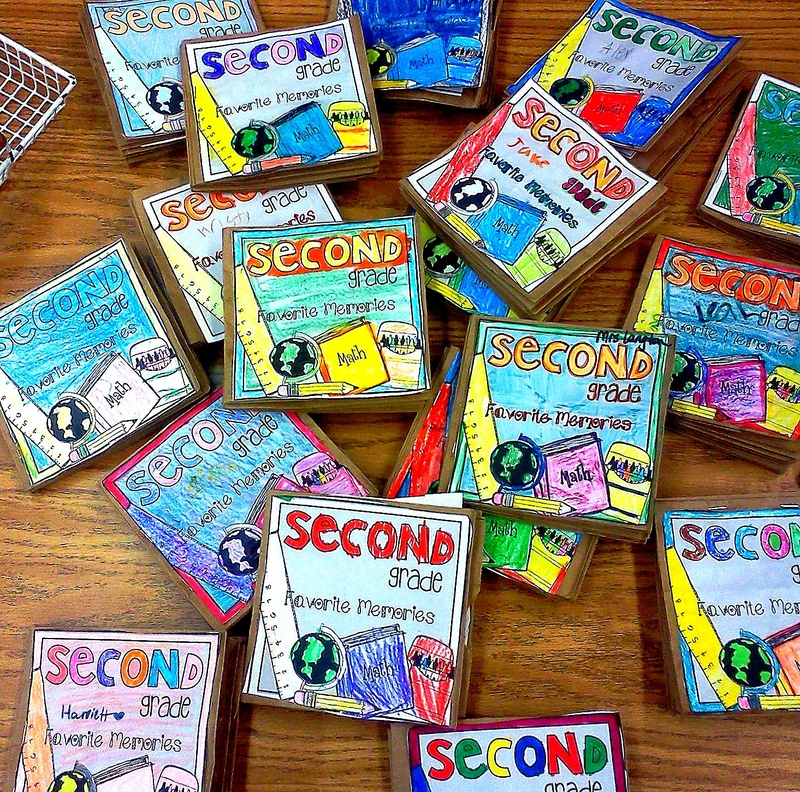 If you know of a great chevron themed classroom labels pack, let me know! Have a great weekend! 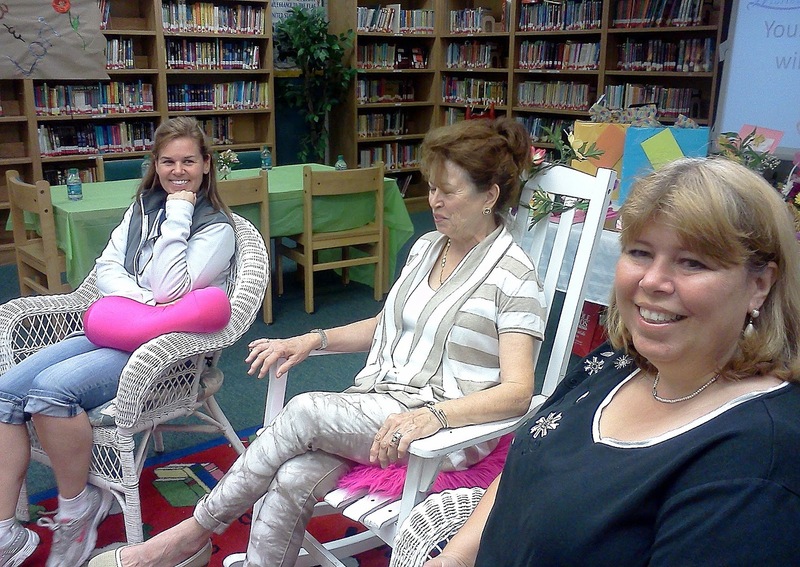 Be sure to check out all the other teachers who linked up! Are you on instagram? 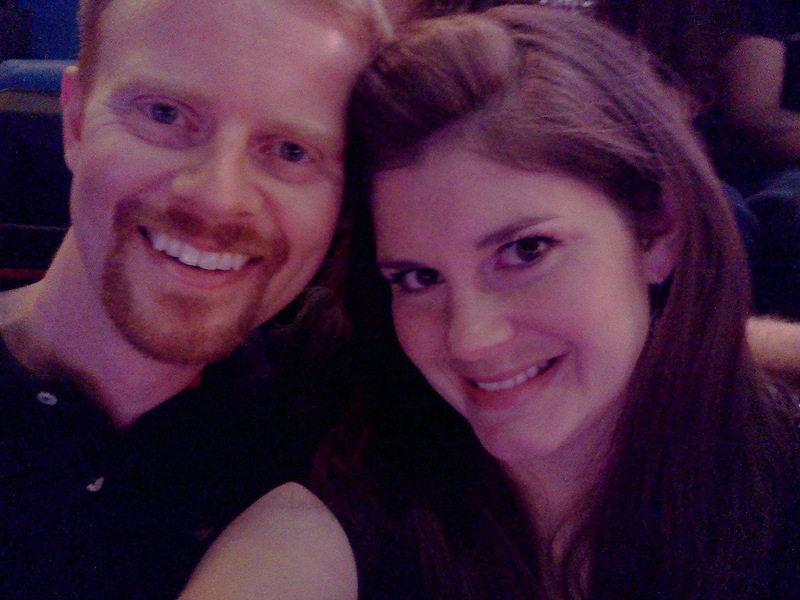 I've just found your blog and started following along but I recognize the gallon monster and that you went to that concert! I must already be following you there too! Haha….the e-card perfectly captures how I currently feel! The paper bag books are adorable! 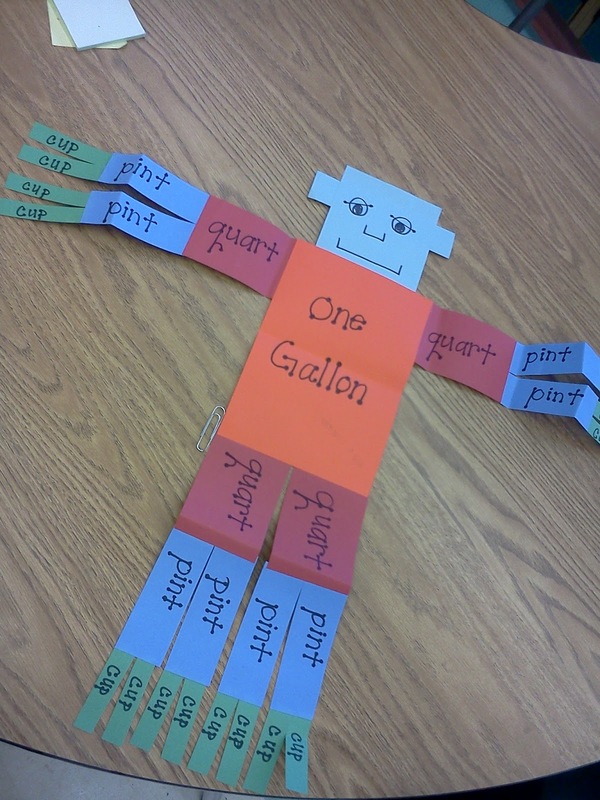 I love Gallon Man – we made these every year when I taught 4th grade! And I even now think through Gallon Man when converting in my head to bake! 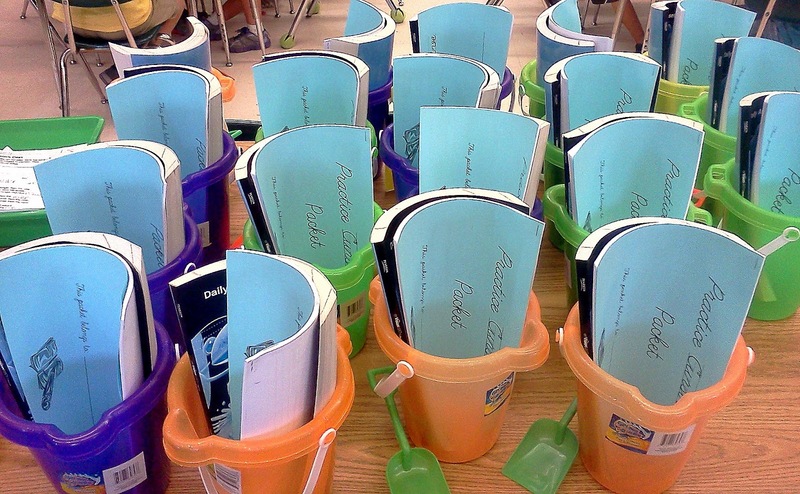 I totally stole your ideas with the buckets and the memory book! We still have three weeks left! I'm so jealous of all those getting out earlier. Of course, I'm sure it's approximately the same amount of days and all. Steal away! LOL! The memory book printables are from Hope King! I know those last few weeks can be brutal! We have 6 days to go! Your e-card cracks me up Leigh! 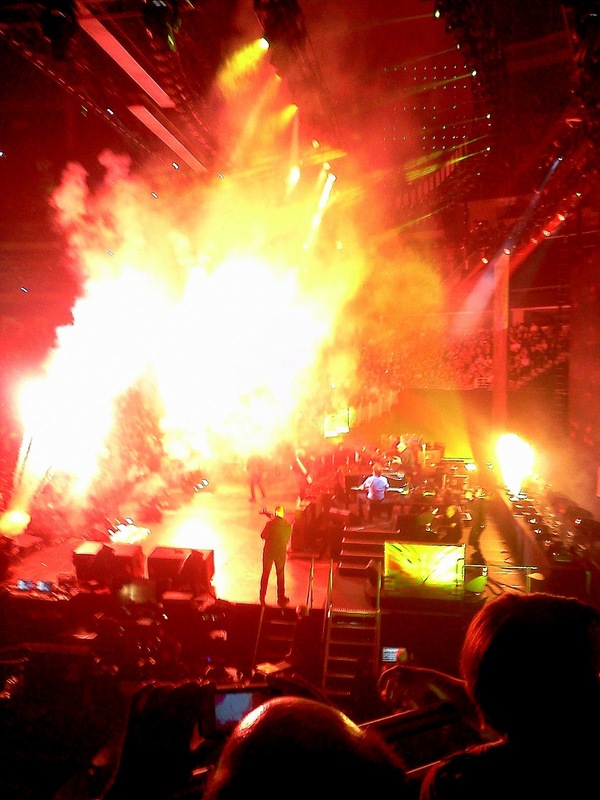 I love PM – that must have been a great concert!! Happy Summer to you! 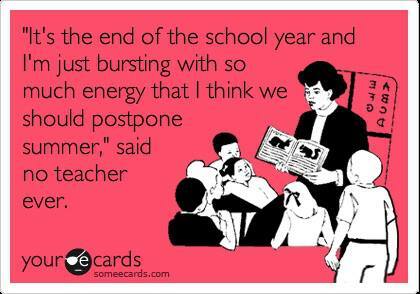 I had to pin and post the hilarious e-card! Thanks for sharing it!